Singer-Songwriter Craig Cardiff takes the stage at Acadia’s Manning Memorial Chapel in Wolfville on Wednesday October 10 at 7pm. The Grapevine: What was your childhood or earliest ambition? 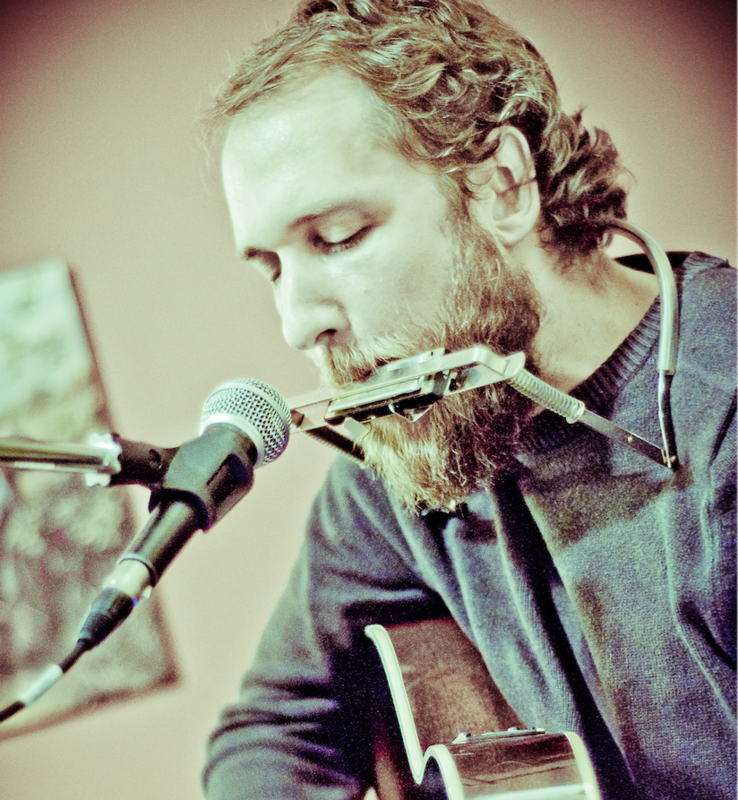 Craig Cardiff: A doctor. Our grandma, who was a nurse all her life, lived with us and indoctrinated the grandkids. GV: What is your favourite piece or song and when did you first hear it? CC: “It’s The End of the World as We Know It (and I Feel Fine)” (REM). Grade seven on a Walkman. GV: How did you get started in the music industry? CC: Volunteering for local promoters and playing at high school coffeehouses. GV: What do you do to prepare for the stage? Are you nervous or comfortable? Has that changed over time? CC: Comfortable. I try and read the room and listen to what people are talking about amongst themselves, and watch how people are interacting with one another. GV: Are there any recent inspirations for your music? GV: How do you incorporate other elements, beyond the music, into the stage performance? CC: I am a big fan of the sing-along and improv. And slow dancing, of course. GV: Have you ever been to the Annapolis Valley before? Is there anything in particular you are excited about seeing or visiting here? CC: I have been visiting the Wolfville area for almost 20 years performing. I always feel lucky to head there in Fall when everything is changing.